Brows. is a one stop shop for all your beauty needs, offering affordable, high-quality treatments. Services include Threading, Tinting, Waxing, Lash and Nail treatments. 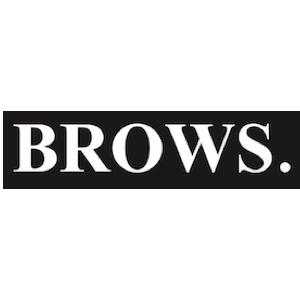 At Brows. we put customers at the heart of everything we do to ensure we understand your needs and provide you with the services you are looking for. No appointments required, just pop in and speak to one of our qualified beauticians who will help find the treatment that is perfect for you.